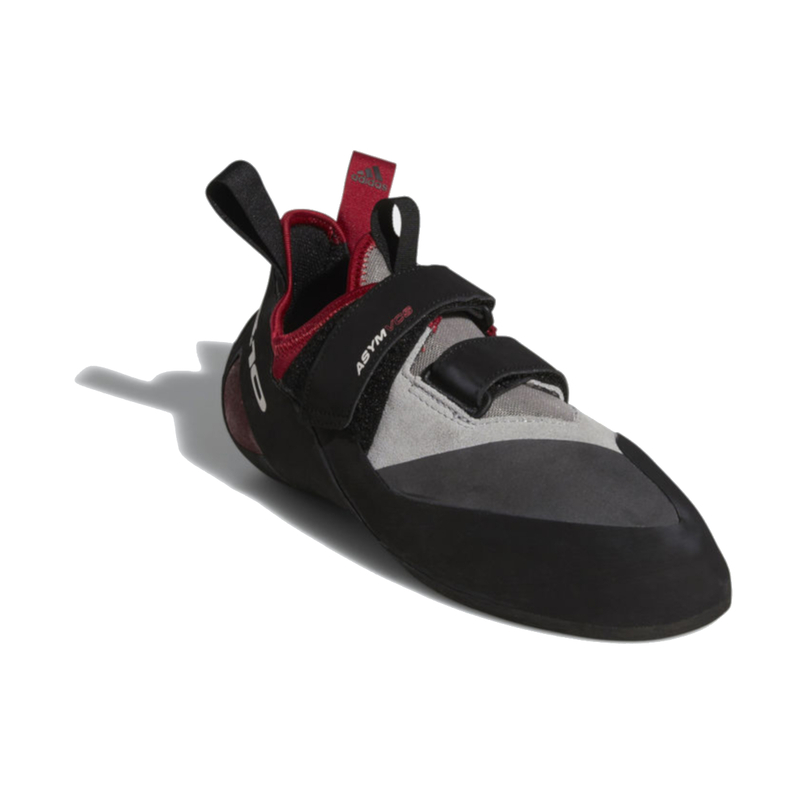 The Five Ten Asym VCS Women's Climbing Shoe is a great shoe for beginners seeking performance or advanced climbers seeking comfort in a low-volume shoe. 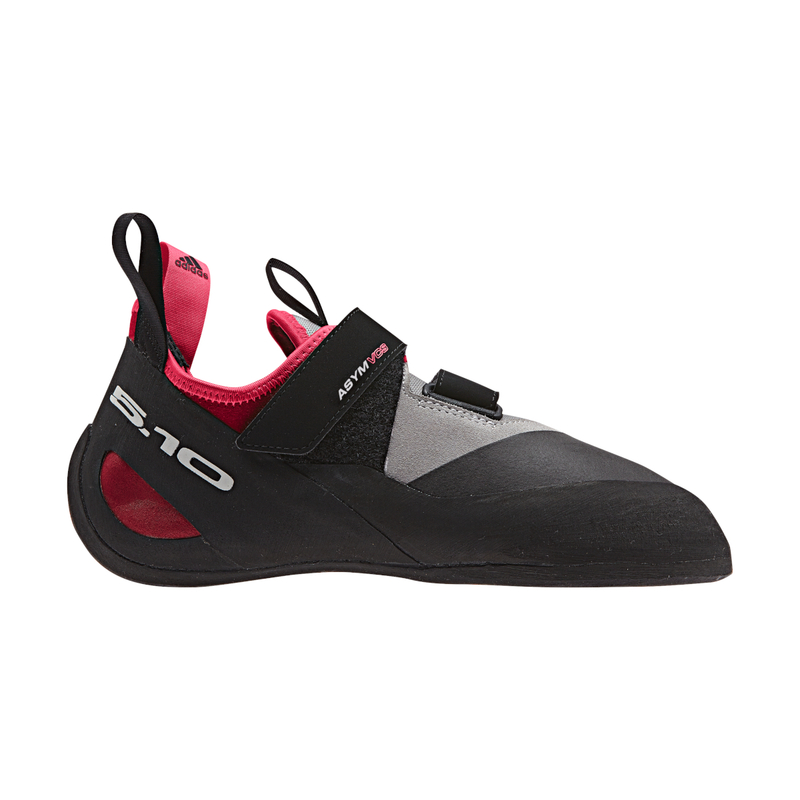 Five Ten have taken a comfortable beginner's shoe, tweaked it slightly, and stuck Stealth C4 rubber on the sole to create a shoe that's highly versatile and designed to perform on sport climbs, trad climbs, multi-pitch climbs, and bouldering routes. Moderate downturn improves the Asym VCS' precision and sensitivity whilst retaining enough comfort to be worn all day. 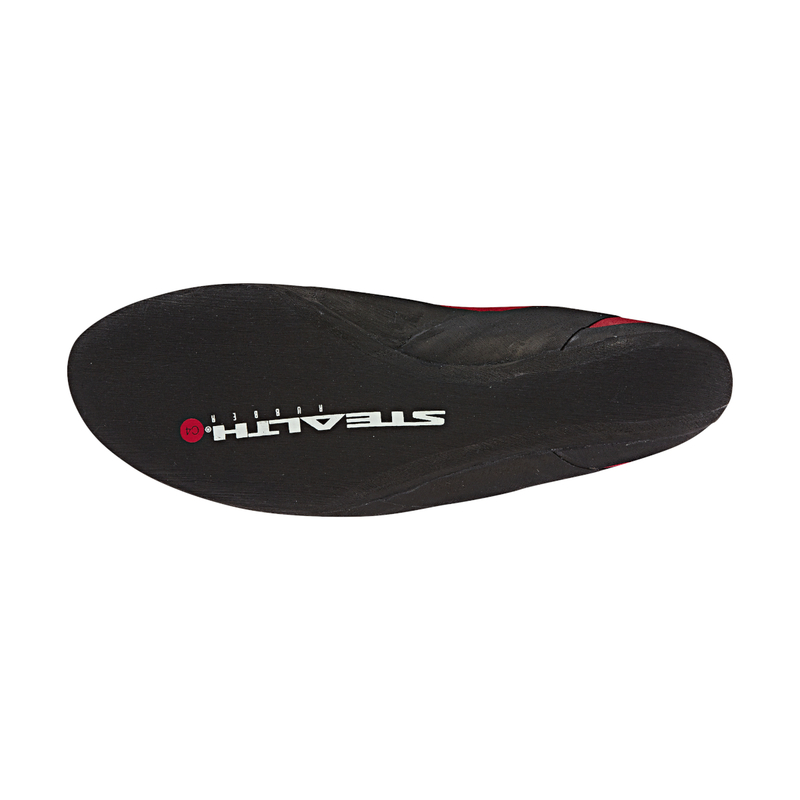 The medium-stiff midsole edges as well as its smears to provide an even balance of support and sensitivity. To provide the best possible comfort, the unlined leather upper will stretch up to a full size to give you a custom fit. For the regular volume version, here's the Asym VCS Men's.